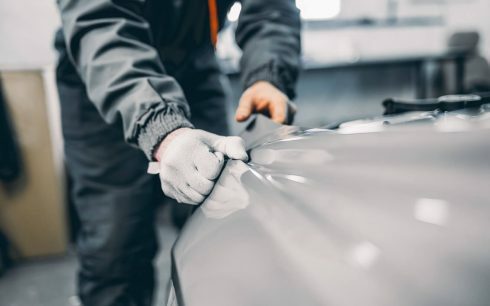 Ziebart, the world’s leading car care company, is exclusively dedicated to renewing, enhancing and protecting a vehicle’s appearance and value. Ziebart has been transforming “good looking” cars to “great looking” ones for over 50 years. The company enjoys a network of over 400 branches in over 30 countries. 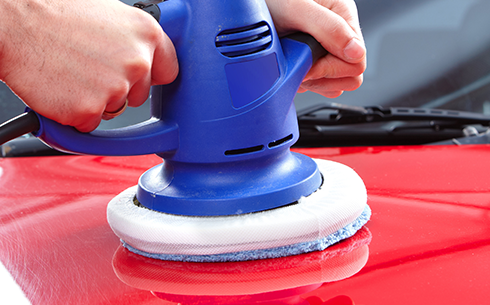 Our trained professional technicians use state of the art equipment, proprietary top quality chemicals, and application procedures that have been perfected over the years – making Ziebart the only name you can trust for complete car care. As the world’s number one car care company we have issued over 20 million annually renewable lifetime warranties to satisfied clients around the world, over the last fifty years. In Lebanon and Jordan the Ziebart Team has processed over 50,000 vehicles over the past ten years, while introducing for the first time, car care warranties, protection services, premium heat rejecting window-tints, Z-Shield and unparalleled standards of service. Ziebart’s inspiring service has been present across the world for quite some time, constantly fighting the war against dirty and unmanaged cars. 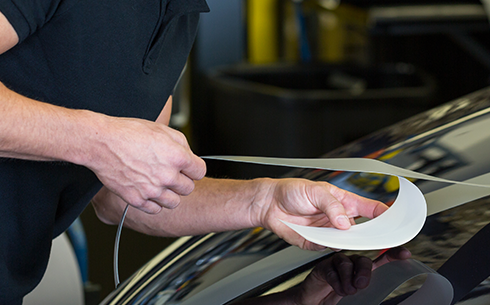 Every product we use to make your car stronger, better and cleaner is made entirely by us, from polishes to leather repair. The provision of a perfectly refurbished and minty fresh car can only be brought about by our set of trained and intelligent teams. From North America to the Middle East, it’s hard to find a place where Ziebart’s clean hands have not touched. Thanks, Your message received successfully. We shell get back to you as soon as possible.